Ready to save more than $20 on a high-end LIFX smart light bulb with support for HomeKit, Alexa and Assistant? Today’s your lucky day then. Smart lighting has always been a great way to get into the world of home automation without necessarily spending a fortune along the way. It’s not free by any stretch of the imagination, but you can normally get into a smart bulb for a lot less than you would something a little more complicated like a smart thermostat. LIFX has always been very competitively priced without compromising in quality, and right now an A19 multicolor light bulb can be yours at a super low price. 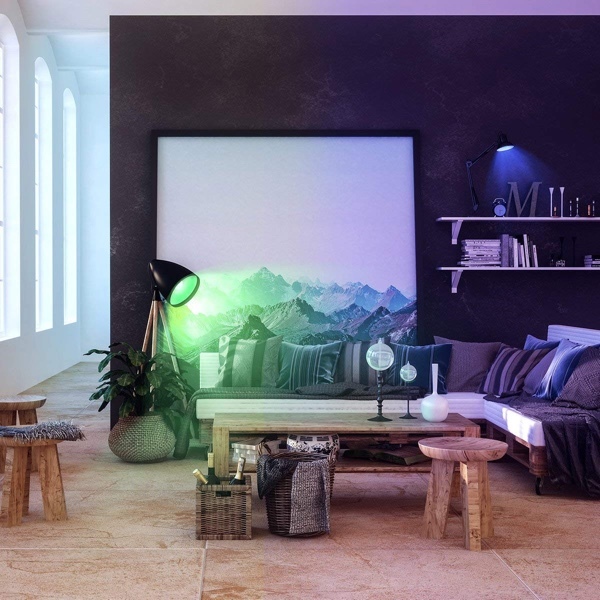 The LIFX A19 multicolor bulb is capable of offering any one of 16 million colors on demand and can also be set to light a room up in a multitude of different warm and cool whites. None of this needs a hub, and there is support for Amazon’s Alexa smart assistant for true home automation, too, and support for Google Assistant and Apple HomeKit round out the holy trinity. With an estimated lifespan of around 23 years, you shouldn’t have to worry about replacing this thing any time soon, either. 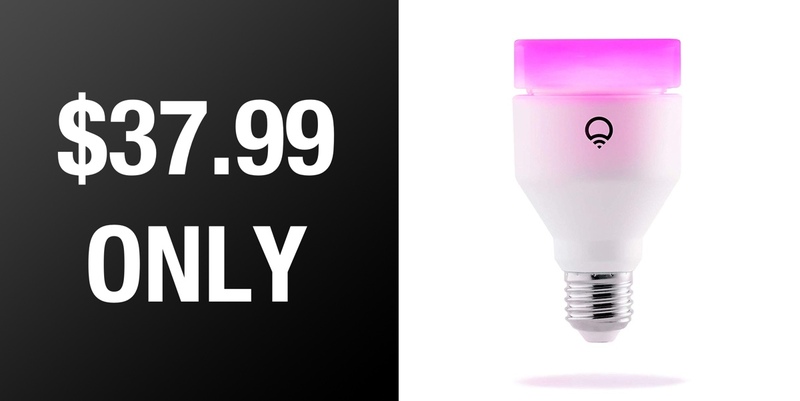 Right now you can pick this bulb up for almost half price thanks to an existing discount as well as an additional 5% if you clip the on-screen coupon. With that kind of saving in play you could make some real savings if you choose these bulbs when kitting out your home or office. Just think how productive you’ll be when working in a room with a color of your very own choosing!